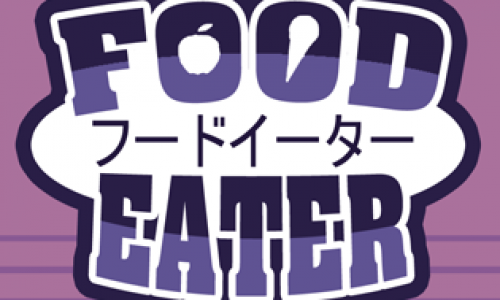 Komida-chan can't control herself during her trip to FoodIsland. Please, stop her before it's too late! 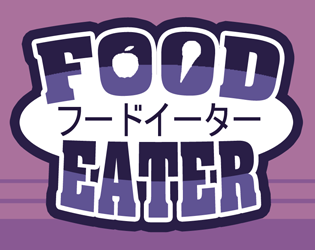 Food Eater is a casual arcade game created during "A Game By Its Cover 2017" game jam. 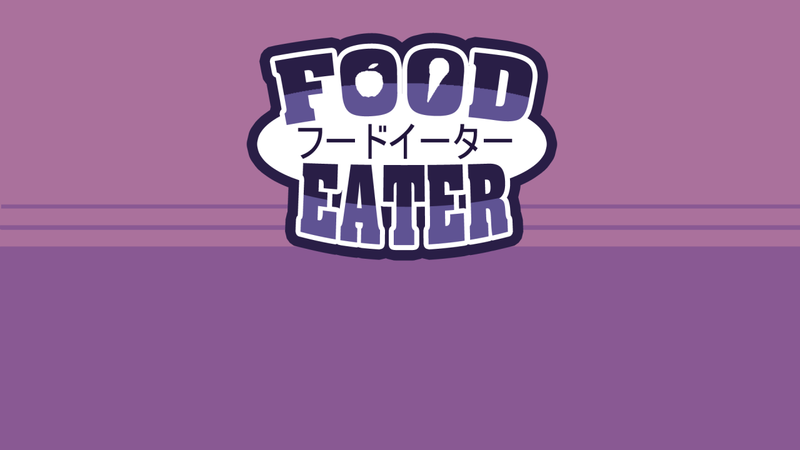 It was based on the Food Eater famicase by Ezequiel Nieto. This project contains music created by David McKee (ViRiX) soundcloud.com/virix. Also featuring music by Matthew Pablo (http://www.matthewpablo.com).